They are looking for a versatile alternative that propel their sales growth to higher dimension. In order to catalyze your sales, you need Catalyst Performance Modeler. This means throwing out the traditional thinking of just having Targets and results. For powerful traction, you need a catalyst that delivers performance based on new engines such as. Now let’s dive into each factor separately. In science dimensions are defined as coordinates needed to specify points. Catalyst works on the same principle. The coordinates as seen in the images below can be in the form of Products, channels, branches, amount disbursal and conversion statistics etc. It can come pre-defined or managers can custom define the parameters. If only one or two variables are defined, it would make execution of any planning too narrowed for comfort. Thus, often, the ability to execute multi dimensional values in prized in Sales Performance Management Systems inside native CRM solutions. Models are the engines that runs your sales targeting, planning and reviewing variables. It encompasses everything from sales planning target wise, product wise etc. The models are helpful for planning and executing campaigns that guarantees the sales team’s long term success. You can also review individual member performance against set targets to avoid deviation and lags. How would you like your models to be displayed (no pun intended)? 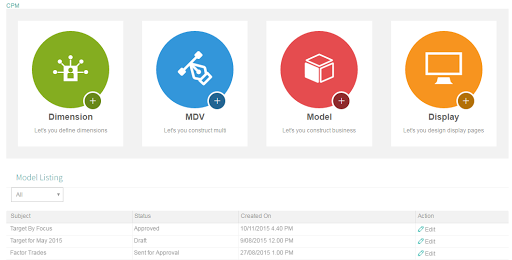 Customize your model views as per your specifications. You can specify their dimensions, be it single dimension or multi dimension. You can just drag and drop to customize instead of writing hours long codes. Here’s an illustration of how efficiently this plays out. 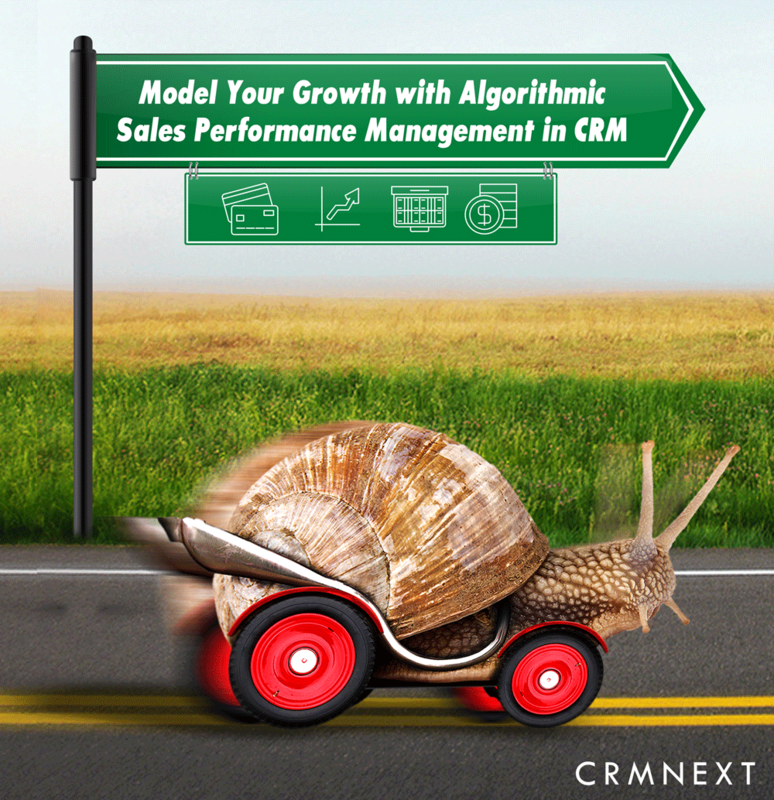 This is how CRMNEXT Catalyst Performance Modeler propelled their sales performance. Target object is used to configure the Target process (w.r.t. Target layout, Assignment rule, Alert rule, etc.). Target by Focus section are available in the Planning detail page by configuring the Review and Planning forecast models in the Planning layout. Administrator can upload the monthly sales Target in CRM Solutions,for the individual Sales users. The sales points are the KRAs set to define the target for the specific user roles. The predefined points can be set in a target w.r.t. a value (in terms of number of products/amount of products to be sold). E.g. for Foreign National product, 3 points are set for 1 value. This means - if a sales executive does the sale of 1 value (i.e. 1 product of Foreign National), then he will get 3 points (i.e. KRAs). Similarly, for New Car Loan product (in Cross Sell focus), 5 points are set for USD 10000 value. This means - if a sales executive does the sale of USD 10000 (for product of New Car Loan), then he will get 5 points (i.e. KRAs). System will calculate the no. of leads to be created by sales user to achieve the target (Sales Required) w.r.t. Leads Conversion percentage. System will calculate the no. of Pitches to be created by sales user to achieve the target (Leads Required) w.r.t. Pitches Conversion percentage. System will calculate the no. of product wise Sales (to be achieved by sales user per day) basis the ‘Sales Required’ and the ‘Effective Working Days’. System will calculate the no. product wise Pitches (to be created by sales user per day) basis the ‘Pitches Required’ and the ‘Effective Working Days’. System will calculate the points (to be achieved by sales user per day) basis the ‘Points and the ‘Effective Working Days’. Once the model results are customized and displayed, both sales managers and executives can review their performance and alter plans if needed, inside the CRM solution itself. Put a sledgehammer to multiple windows, tedious excel sheets, complicated reports and restrictive access. Sales tools like CPM delivers an in-built, easy-to-learn user interface to anticipate future sales and gain deep, multi-dimensional visibility into sales executives’ achievement progress.